Embrace the keto lifestyle with over 100 effective and delicious recipes designed to improve your health. Ketogenics is not a diet; it is a way of life. By following the guidelines and recipes in Easy Keto Cooking you will learn how easy and tasty it is to eat keto. By building your meals and snacks around “good fat” and high-protein foods you will not only lose weight but improve your overall health and mental focus. 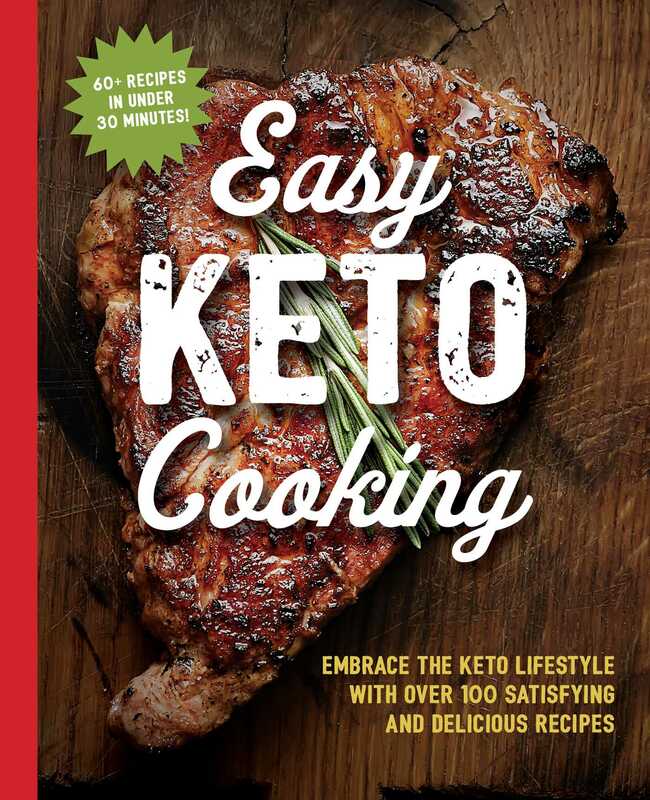 With over 100 recipes designed to be effective and delicious – including 30 dishes ready in under 1 hour – Easy Keto Cooking will have you embracing the keto lifestyle.